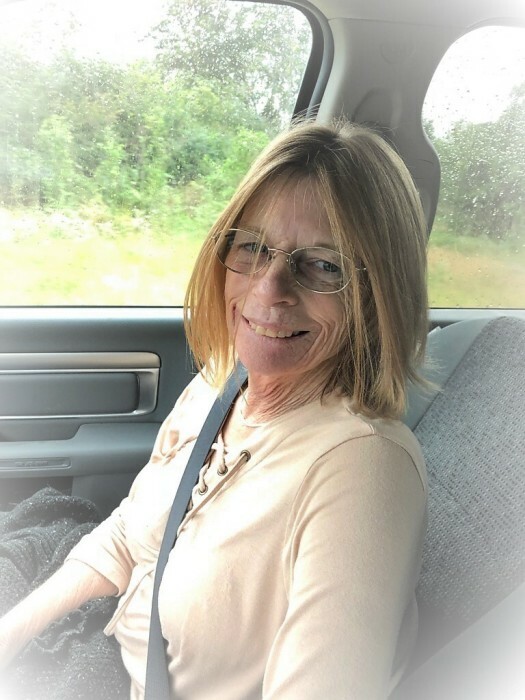 Maureen Ann Rudy, 62, passed away on Thursday, January 17, 2019, at St. Vincent Hospital in Little Rock, Arkansas. Born on July 24, 1956, in Oakland, California, she was the daughter of the late Wayne and Audrey Rudy and was the seventh child out of nine. Ms. Rudy attended American High School in Fremont, California, and lived in Hayward, California for most of her life. In 2015, she moved to Conway, Arkansas in order to be closer to her daughter. Ms. Rudy spent the last two years of her life working with Last Chance Arkansas Rescue. Maureen is survived by her daughters, Audrey and her husband, Geoff Pi-Gonzalez of Newark, California, and Shelly and her husband, James Gibson of Vilonia, Arkansas; one granddaughter, Madison Pi-Gonzalez of Newark, California. She is survived by her brother Terry Rudy of Fremont, California and her sisters, Kathy Johnson of Fremont, California and Shannon Rose of Seabeck, Washington. She is also survived by several nephews and nieces. In addition to her parents, she is predeceased by her brothers, Tim Rudy, Brian Rudy, Dennis Rudy, Gavin Rudy, and Patrick Rudy. Donations in her name may be made to: Last Chance Rescue Arkansas, 37 Alsace Court, Little Rock, AR 72233.